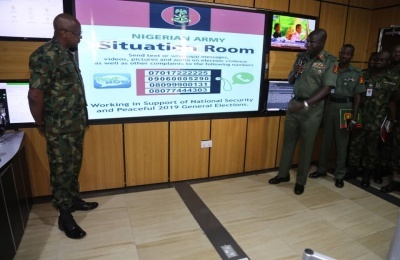 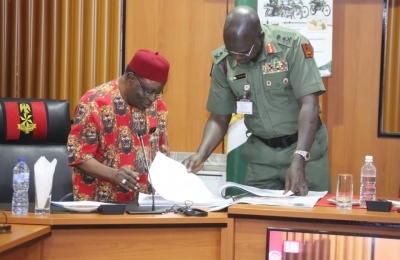 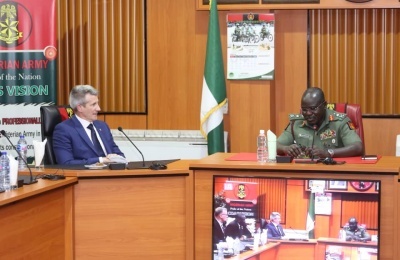 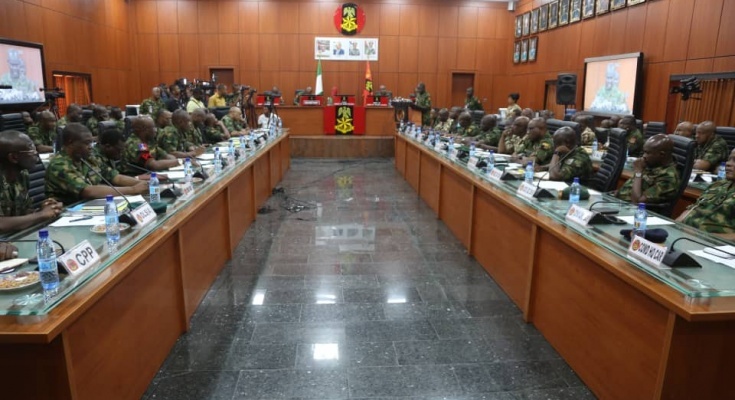 The Nigerian Army has today Thursday the 7th of March 2019, released the postings and appointments of some of its senior officers. 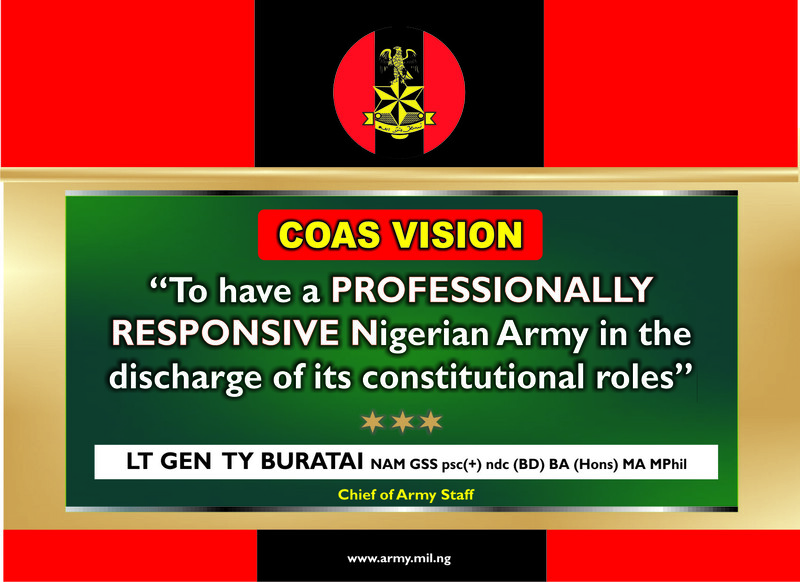 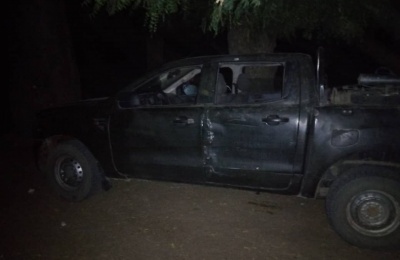 Those affected by this, include, Major General ECN OBI who has been posted to Defence Headquarters as Chief of Defence Standard and Evaluation, Major General LF Abdullahi from Headquarters Nigerian Army Education Corps, to Defence Headquarters Director Veteran Affairs Division, Major General OG Adeniyi from Defence Headquarters to Theatre Command (Operation LAFIA DOLE) and appointed Deputy Theatre Commander, while Brigadier General GK Nwosu, the Chief of Staff Headquarters 82 Division has been posted to Nigerian Army Special Forces School as Acting Commandant, Brigadier General CA Apere from Nigeria Army Special Forces School to 82 Division as Chief of Staff. 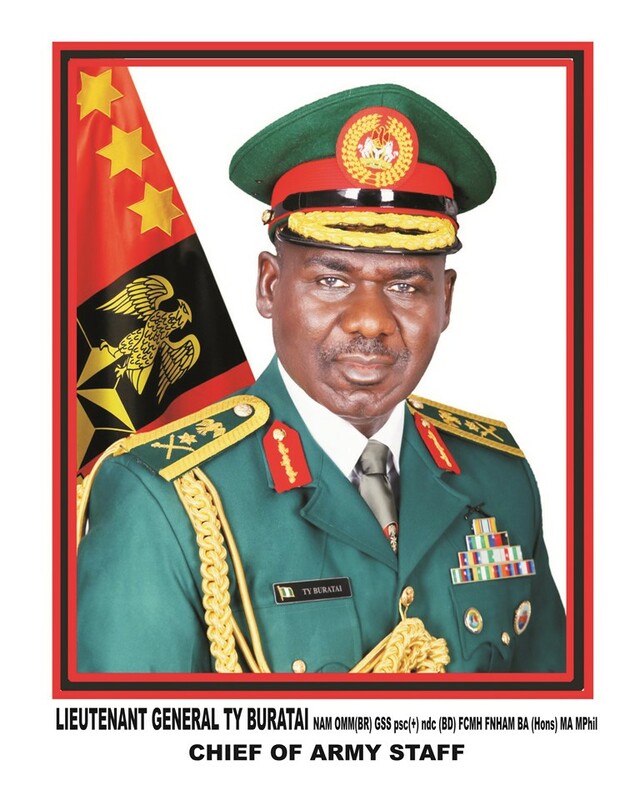 Similarly, Brigadier General KI Yusuf has been posted to Nigerian Army Shool of Finance and Account and appointed Commandant, Brigadier General MNB Mamman from Headquarters Nigerian Army Engineers (Sappers Engineering Nigeria Limited) to Headquarters Nigerian Army Engineers and appointed Director Army Works, Brigadier General AD Gbadebo from Headquarters Nigerian Army Engineers to Nigerian Army School of Military Engineering and appointed Deputy Commandant, Brigadier General SS Araoye from Nigerian Army College of Logistics to Nigerian Army Central Workshop and appointed Commandant, Brigadier General CA Thomas from Military Hospital Lagos to Defence Headquarters (Office of the Chief of Defence Staff) and appointed Gender Adviser. 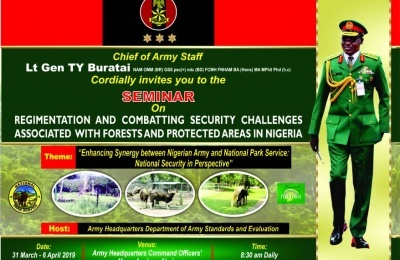 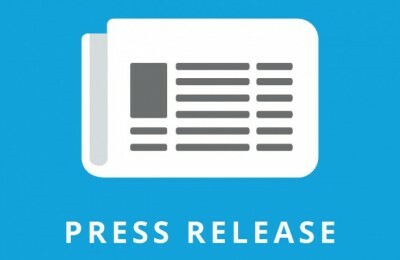 Others affected by this development are - Colonel DC Bako to remain in Sector 2 Operation LAFIA DOLE and appointed Acting Chief of Staff, Colonel SO Omotosho to Technical Group Electrical and Mechanical Engineers and appointed Acting Commander and Colonel LG Lepdung to remain in Headquarters Infantry Corps Centre and appointed Acting Director Research and Development among others.